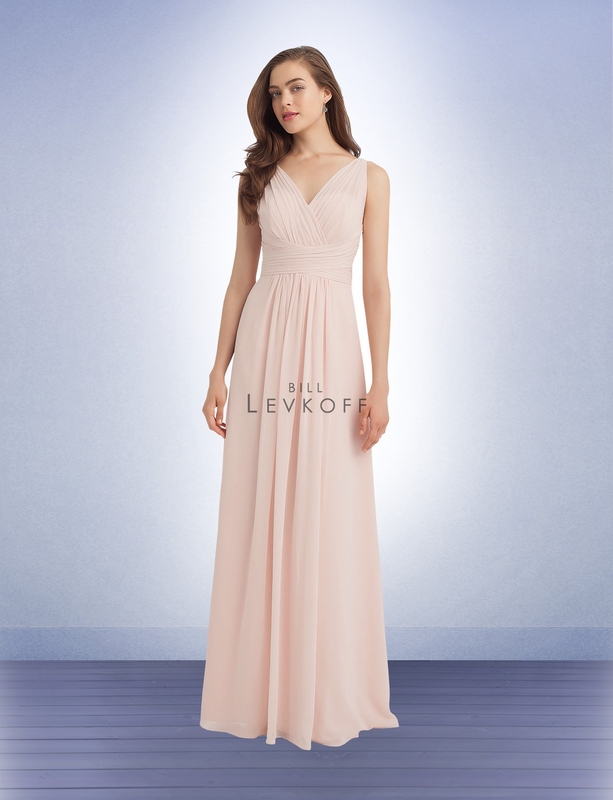 Bill Levkoff Bridesmaid Style 1115 is a Chiffon V-front and back gown with pleated sheer shoulder straps. 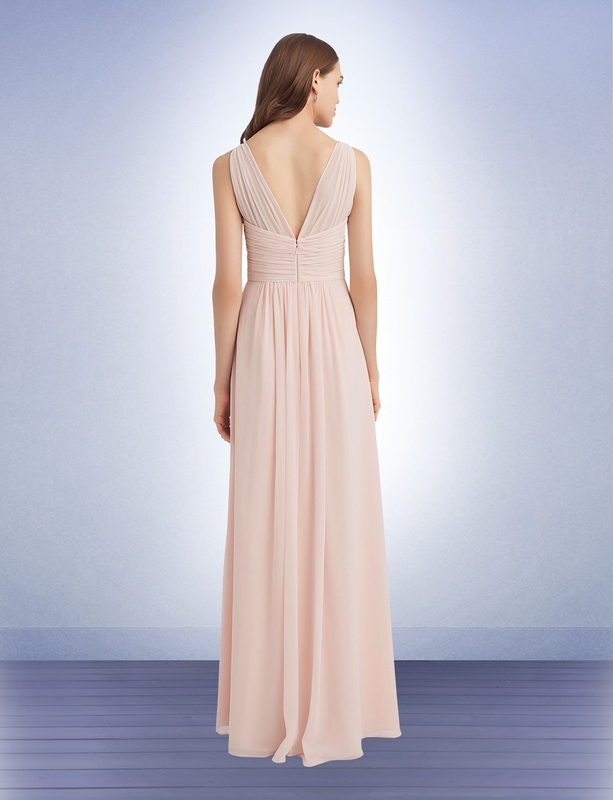 Criss-cross pleats accent the waist. 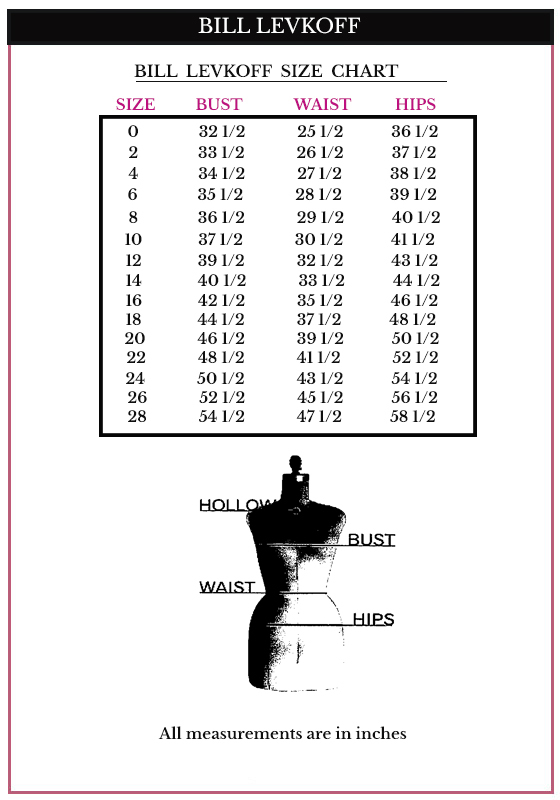 Soft front gathers.